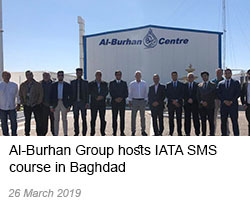 Al-Burhan Group is delighted to present the certificate confirming that the company is an active member of the Arab-British Chamber of Commerce, a prestigious international trade organisation encouraging, promoting and facilitating Arab-British trade and economic cooperation since 1975. 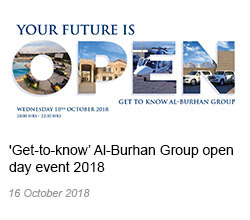 For many years now, Al-Burhan Group is constantly strengthening its close links and friendship with the Arab-British Chamber of Commerce and participates in many of the Chamber’s activities. 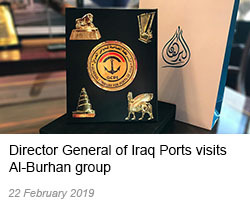 One of the most prominent events worth mentioning was the recent Iraq Conference for Trade and Investment and was sponsored by the Al-Burhan Group. 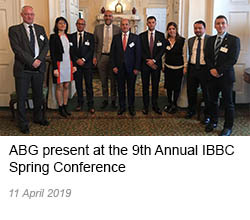 This large scale and well attended event was held in Millennium Gloucester Hotel in London Kensington last July.